From May 2018, Kimagro began filleting Levantina Fish sea bream and sea bass in the newly constructed packing station. Structurally located within close proximity of our fish farms, the fish is delivered to our packing station in under an hour after harvesting. This record timing enables us to fillet the fish pre-rigor mortis conditions optimising the quality levels and flavour of the fish itself. 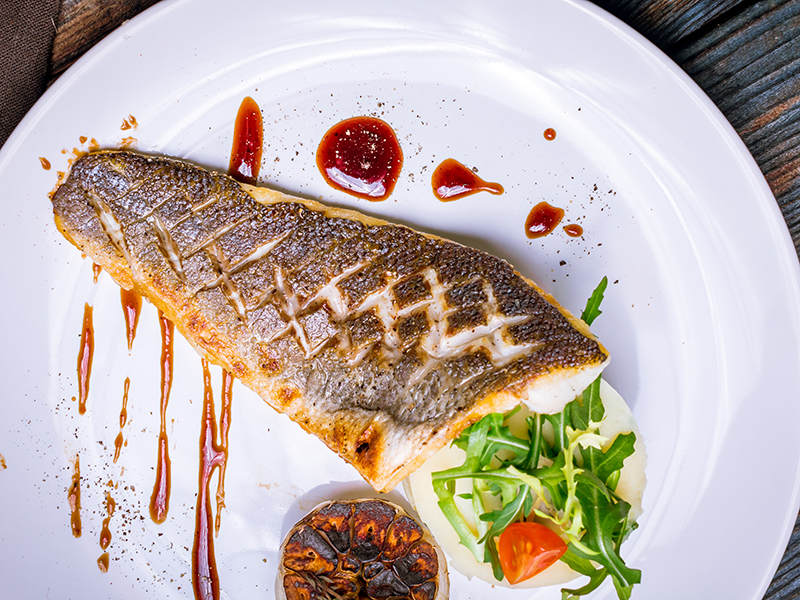 Filleting is done by hand by our professional team to secure clean cut texture and better yield of the fillet. Once processing is made, the fillets are vacuum packed and deep freezed in IQF -35°C maintaining premium quality and texture of the fish. Various cuts as seen below are made according to our customers’ specifications. 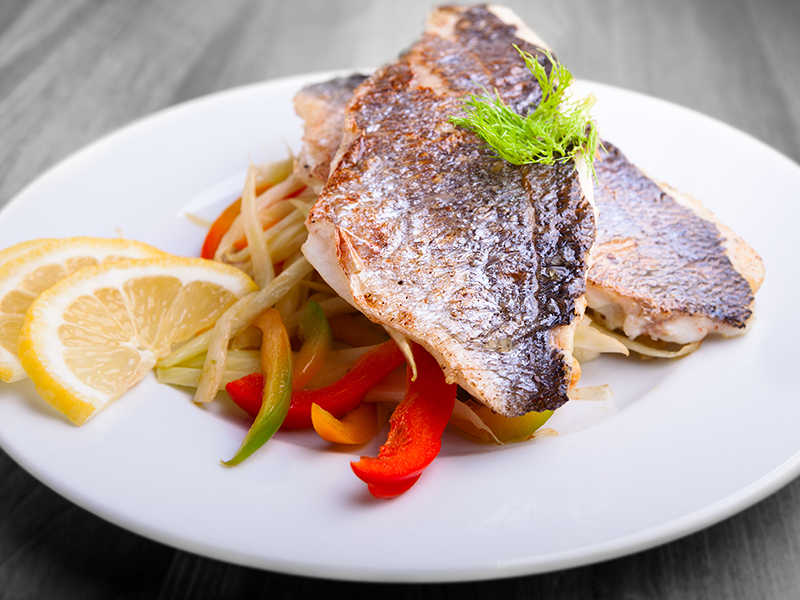 Our fillets can be made available anywhere in the world in either fresh of frozen forms.